Home /Bordeaux, Europe, France, Marseille, Nice, Paris, Saint Denis/Euro 2016: Host cities for Euro 2016. Euro 2016 kicks off today! Now is the time to show the colours of your team and support them! This guide is for all those football fans crossing the English Channel this summer! Whether you support England, Ireland, Northern Ireland or Wales you cannot miss this guide of the host cities of this Euro 2016. 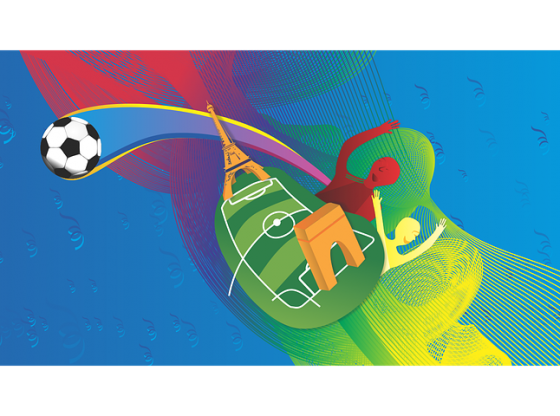 This is the third time that France organizes the Euro, one of the most important tournaments in Europe. During 31 days the qualifiers will take place at different stages of the country. The venues are chosen not only have the perfect field conditions for the tournament but also are cities that offer many possibilities for sightseeing and enjoy few days of holidays while backing your team. For this reason, we have prepared this list of these ten cities that will host matches of Euro 2016 for those who want to travel across the Channel and support the team. Let’s begin with the city that will host the first match of a team from the British Islands: Marseille. Marseille is a city with its own character, is a town that has many treasures that can be seen strolling along its historic neighbourhoods like “Quarter of Parnier” full of galleries, small cafes and pubs or why not? Stroll along the Vieux Port, the heart of the city, the port has a “U” form and is surrounded by stunning buildings is a nice place to sit and relax while enjoying a beer. The port it is also the place to take a boat and enjoy a ride to Chateau d’If, a fortress of the XVI century. While you are in Marseille you cannot fail to visit the “Basilica of Notre Dame de la Garde”, the symbol of the city, located in the highest point of Marseille. 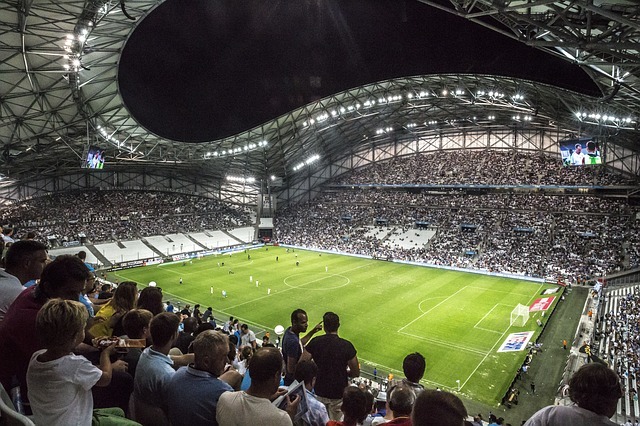 The stadium of Marseille is the”Stade Velodrome”, dates from 1937 but has been refurbished; this stadium will host the semi-final of the Euro 2016. The metro line 2 will take you to the stadium. If you don’t have entrance but you want to feel the roar of the crowd you can go to the Fan Zone at the Prado Beach. Wales is going to have the first match in the “Nouveau Stade de Bordeaux”, located at only five miles from the city centre. It is easy to arrive there you only have to take the tram line C to the “Nouveau Stade” stop. Bordeaux is the beautiful capital of Aquitaine, is famous around the world thanks to the high quality of its wine. Did you know that the Romans planted the first vineyards in Bordeaux more than 2,000 years ago? The city has many interesting sites some of them have been declared World Heritage Sites by UNESCO like The port of the moon and the Old Quarter. Bordeaux is a beautiful city that has an outstanding architectural style: houses of limestone with narrow balconies and iron railings. 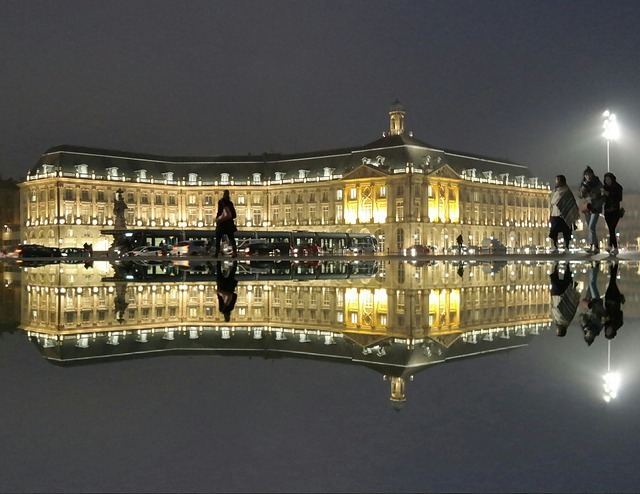 “Place de la Bourse” is a beautiful point of interest, is the place where you will find the world’s largest reflecting pool: “The miroir d’eau”. From Place de la Bourse you can walk along the river and go to the fan zone at the beautiful “Place des Quinconces” to support your team. One of the most glamorous cities in Europe, Nice, is where Northern Ireland have the first match. The old town of nice is really beautiful, alleys full of shops, pubs and restaurants; Nice is full of beautiful squares, palaces and gardens that show its aristocratic past. The Promenade des Anglais is surrounded by buildings from “The belle époque” in there you can relax and enjoy the privileged views of the sea. 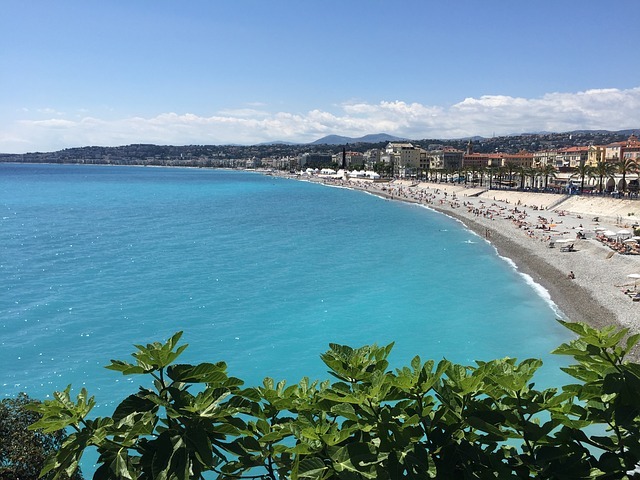 While you visit Nice don’t miss the chance to visit the 8 kilometres of spectacular beaches, famous worldwide for being at the idyllic location on the French Riviera. The Fan Zone is at Jardin Albert, the perfect place to live the Euro. If you want to go to the Stade de Nice, take the train to Saint Augustin station, from Augustin to the stadium, take the free shuttle bus. The suburb of Paris is going to be the witness of the first match of The Republic of Ireland in this Euro 2016. Located in the northern area of Paris, only 10 kilometres from the centre, is located the medieval town of Saint-Denis. Saint-Denis has a rich heritage that can be seen at the Museum of Art and History, also walking around the city you can continue learning more about this suburb full of historical buildings. 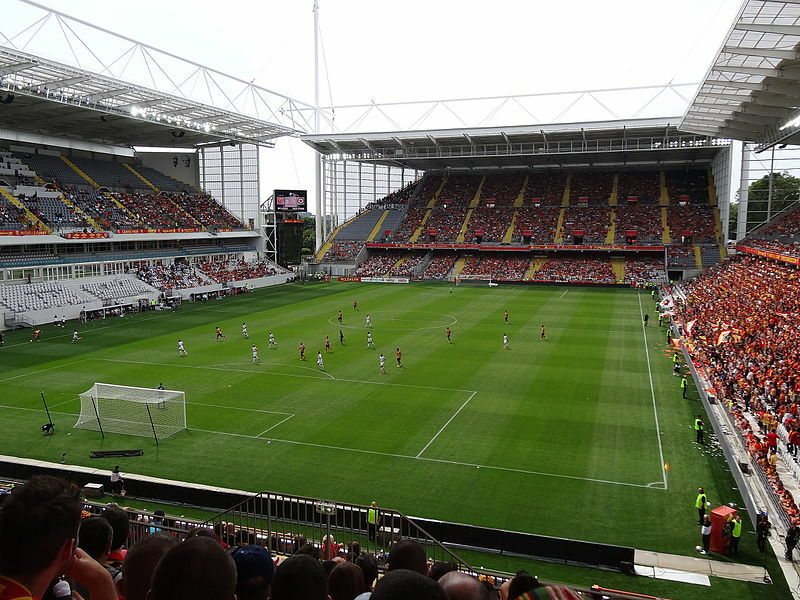 The Stade of Saint-Denis is going to be the host of the opening match and the final, if you don’t have entrances to the match you can go to the Fan zone located at the “Parc de la Legion d’Honneur” and join other fans. The city of light it is always an attractive destination to visit, but in case you have never been to Paris, now you have the perfect excuse! Paris is beautiful full of incredible avenues and impressive streets like Avenue de Montaigne; Paris is home to one of the most impressive museums in the world “Louvre”, beautiful gardens like Tullerias and stunning churches like Notre Dame Cathedral. The city invites you to stroll along its neighbourhoods full of history like Montmartre, or enjoy the lively atmosphere of “Quartier Latin”, if you are more sophisticated you must visit Saint Germain and if you are classic then you should visit Le Maris. 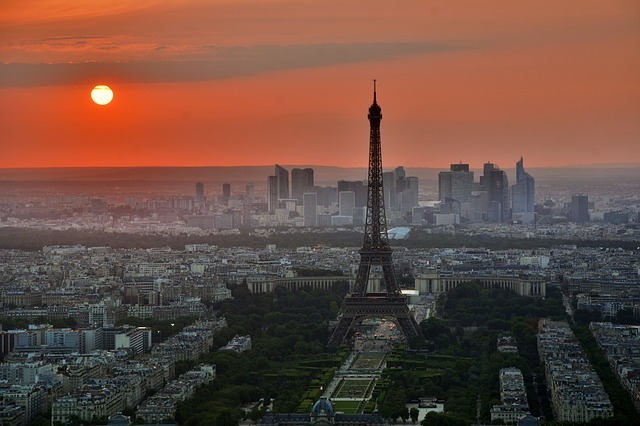 Paris is a city that fulfils the wishes and needs of all visitors. Parc des Princes is the stadium of Paris, located in the south-west area of Paris, easily reachable by Metro Line 9, but if you want to save money you walk. The Fan Zone will be located below the Eiffel tower. Known as “The Pink City” due to the terracotta bricks used in most of its buildings, is one of the most beautiful cities of France. Toulouse during the past years has gained a high reputation in aeronautics, in fact, is the European capital of aeronautics industry and is home of the biggest planetarium in the world. 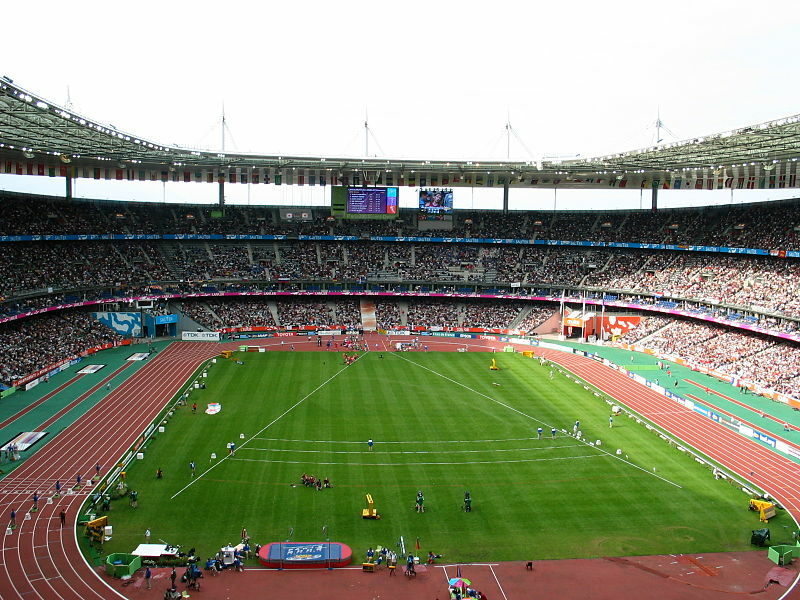 The stadium of Toulouse is located on an island in the River Garonne, easily reachable by Metro. Probably the least tourist city of this Euro 2016, Saint-Etienne is located in the Auvergne-Rhone-Alps region. The main objective of the city is try to change the image of his dark past and become a modern, dynamic and ecological city, the reason why Saint-Etienne has filled its nearly 700 hectares of parks and green open spaces with beautiful sculptures. “The gastronomic capital of France” and the ancient capital of Gaul, is located in the north of the natural corridor of the Rhone Valley. 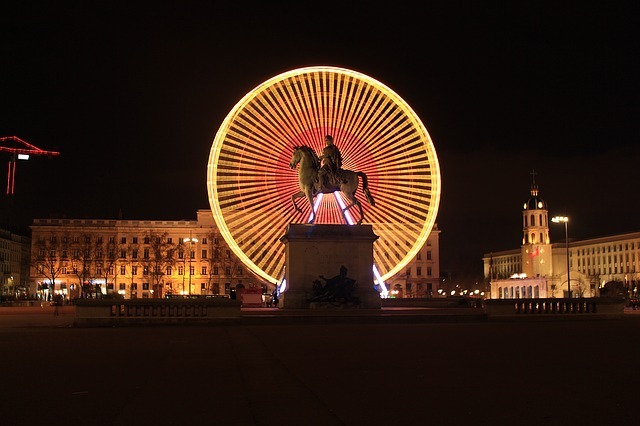 Lyon is a town famous for its cuisine and good wines, also for its historical buildings and rich architectural heritage. Its old town, “Vieux Lyon” has unique buildings with medieval and renaissance architecture, narrow streets and beautiful traditional houses. Walk through the famous “traboules” and discover all the district of “Croix Rousse”. The stadium: Stade de Lyon. Fan Zone: Place Bellecour. The lens is located on the banks of the river Deûle, on a plain known as the Gohelle in the department of Pas de Calais. 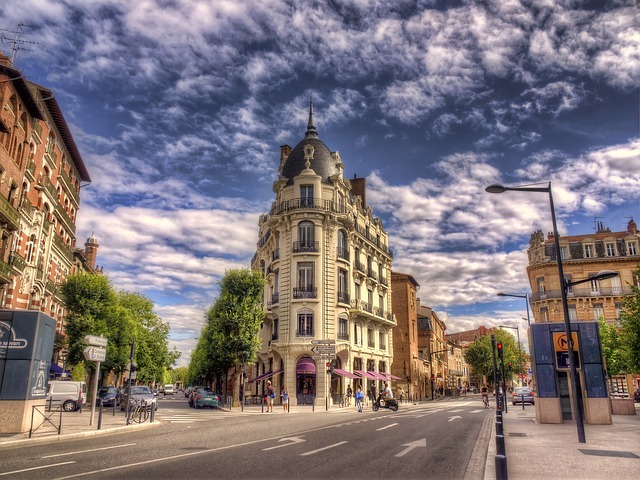 Enjoy a stroll by the Boulevard Basly and the Rue Lanoy, both are important commercial areas. The stadium: Stade Bollaert- Delelis. Fan Zone: In the main square of Lens. 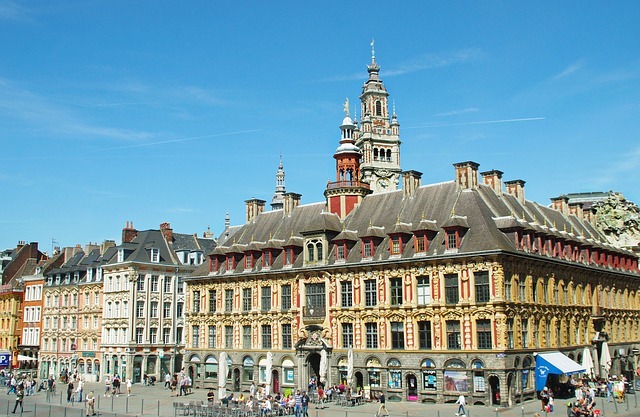 Lille is located near the border of Belgium. Strolling through the cobbled streets of the old town and be a witness of the Flemish influence of Lille. The Grand Place is surrounded by impressive renaissance and Flemish baroque buildings with neoclassic façades. In the streets of Lille, you can see beautiful buildings like the stock market, the city hall, Church of St. Maurice but the cherry on top is the Palace of Fine Arts, considered the second most important museum in France. 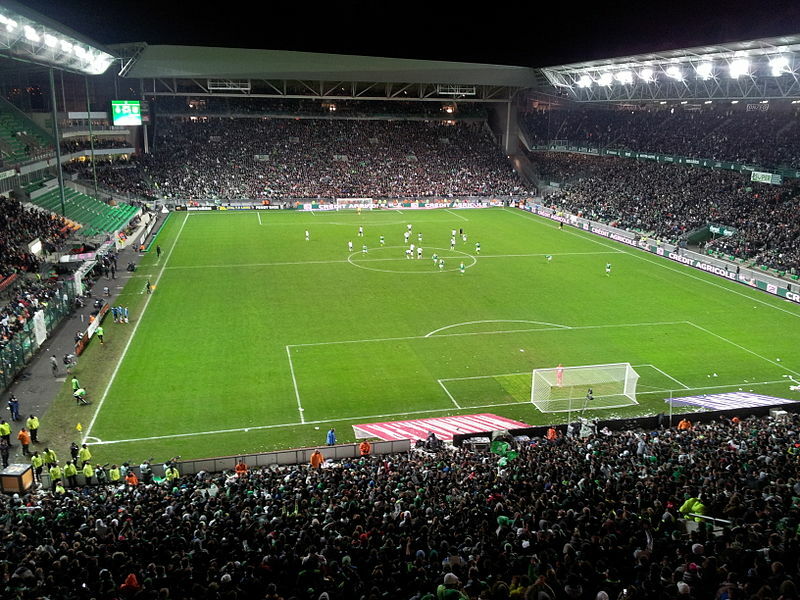 The stadium: Stade Pierre Mauroy. Fan Zone: Place François Mitterrand.